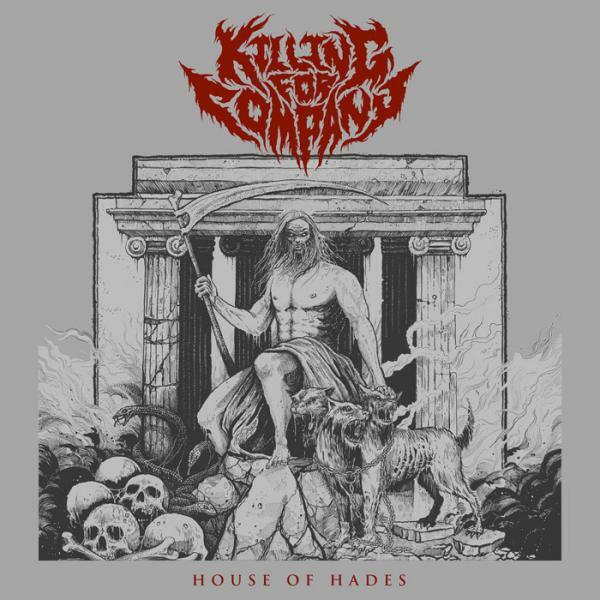 Enter the “House of Hades” with KILLING FOR COMPANY! 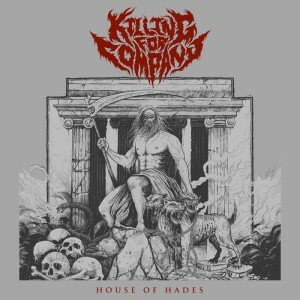 Norwegian death metal menace KILLING FOR COMPANY will release its newest creation “House of Hades” with Via Nocturna. Old school approach with impressive guitar work & distinctive style is what makes KILLING FOR COMPANY an astonishing newcomer in the genre. Incredible drive & power make “House of Hades” an album you won’t be able to resist. From the beginning to the end KILLING FOR COMPANY delivers very strong, solid and destructive music mixture of old and new with that necessary spark to ignite the world. An album to be long remembered.